LED is the ideal lighting for entrepreneurs who are looking for customisation that is economical in use. LED lamps have a relatively long lifespan and consume little power. If you choose RGB LED, almost every colour will be available. 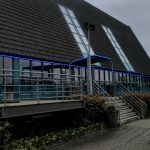 With LED you will always have constant attention: the illuminance is even and almost independent of external factors such as the outside temperature. We can produce your LED advertising in a variety of colours, from large letters to a compact logo. Both indoors and outdoors. You are also in the right place for LED fluorescent tubes. This striking, uniform form of lighting is ideal for drawing attention to offices, retail branches, factories and car parks. Whether it is signage, interior or architecture LED lighting, we offer solutions that are worthwhile; durable, efficient and high quality. This ensures you are getting the latest technology, quality and unique lighting solutions. 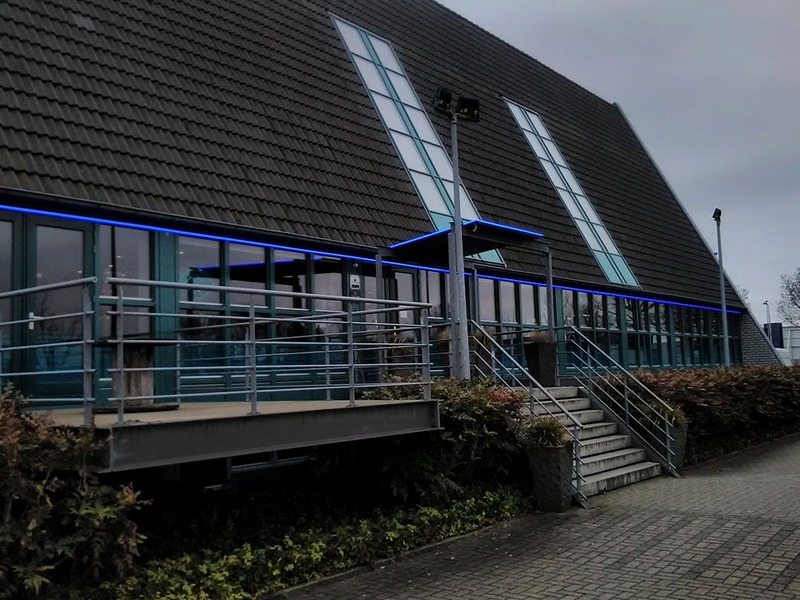 Do you want to know more about buying LED lighting from Benelux Sign Systems? Please contact us. 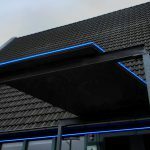 You buy LED lighting from Benelux Sign Systems. LED lamps work in a different way than most lamps. They have no filament, but a diode (a semiconductor) that emits light when current passes through. Hence the name LED, which stands for ‘Light Emitting Diode’. 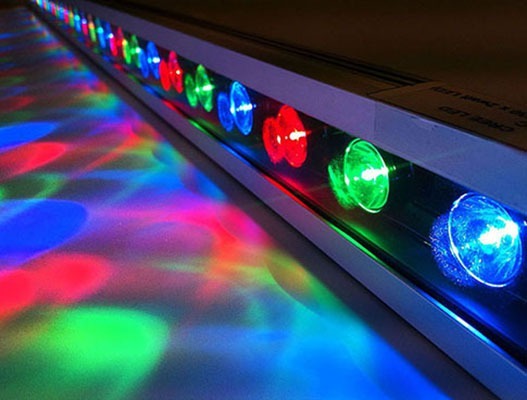 Buying LED lighting is advantageous because LED lamps have a long lifespan, immediately provide full light, don’t get hot and are environmentally friendly. 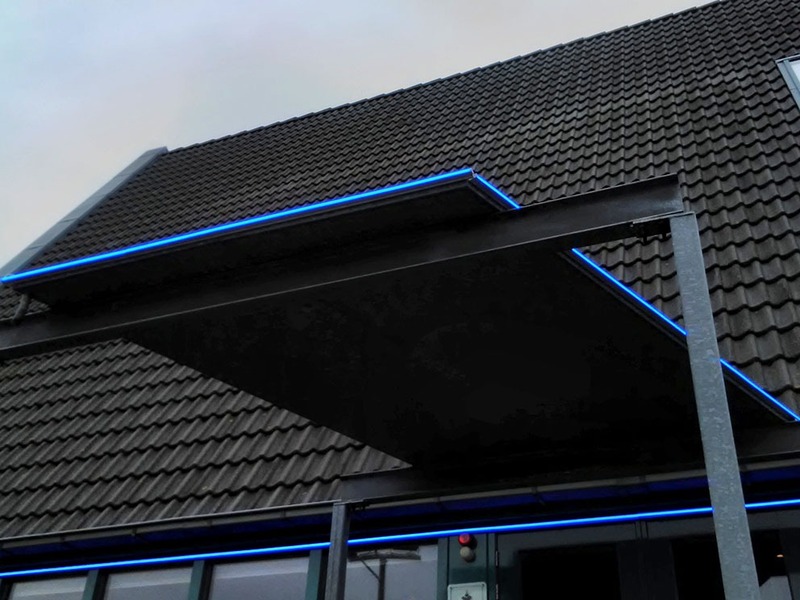 At Benelux Sign Systems you can purchase LED lighting in all shapes and sizes. Whether it is signage, interior or architecture LED lighting, we offer solutions that are worthwhile; durable, efficient and high quality. This ensures you are getting the latest technology, quality and unique lighting solutions. Benelux Sign Systems has been specialising in shop front lettering for many years. For the last 35 years we have been growing more and more into a professional specialist in the field of formula design and illuminated advertising. We maintain many long-term relationships with various customers and deliver beautiful projects to great satisfaction. 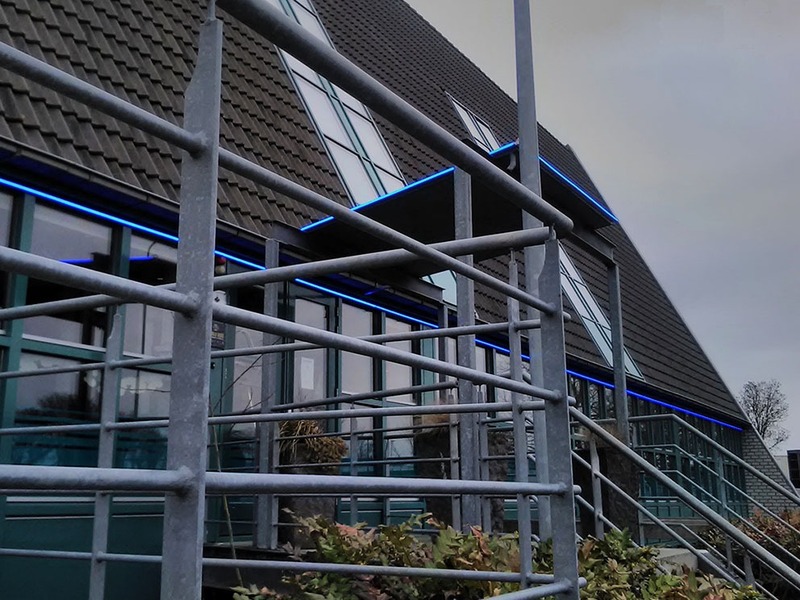 At Benelux Sign Systems you can buy LED lighting that we have designed for you. We can also produce, assemble and maintain the LED lighting. 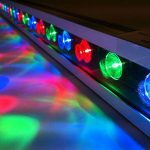 Would you like to buy custom made LED lighting? 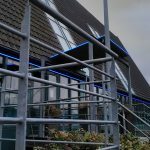 At Benelux Sign Systems you can buy LED lighting that meets all your requirements. If you would like to know more about our LED lighting, please contact us. You can call us on (040) 283 69 30, send an email or fill in the contact form. For LED lighting you go to Benelux Sign Systems!